Remarketing with Google’s AdWords is a thrilling new way for you to grow your brand message in front of your target audience. AdWords remarketing lists for search ads (RLSA) is brand new feature which allows you to target ads at people who have previously visited your website, established on their behavior when they visited. RLSA display specific ads to the visitors on the basis of what they have seen on your website. For example, people who have conveyed more interest in your brand will view a different ad in comparison to the ones who just had a quick look on your site. 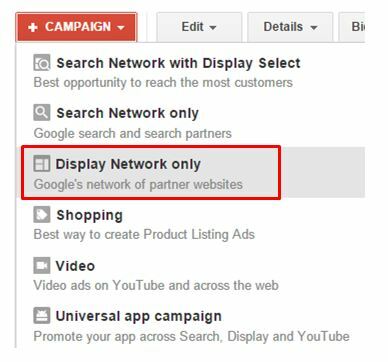 What can you achieve with the help of a Google AdWords display remarketing campaign? 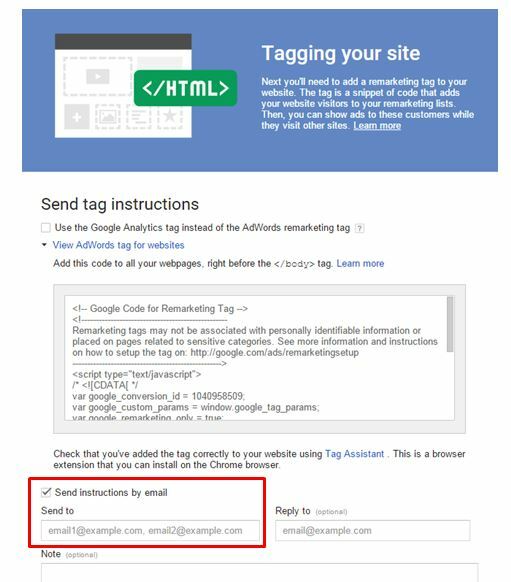 Add the Google AdWords remarketing tag in your website. Also you could place this snippet of code to add into the footer location of your website to apply it to all of your pages. Now you’re ready to begin with creating remarketing lists! Go back to the Audiences tab click +Remarketing List. Further you’ll be able to generate a list by selecting precise criteria to meet the objectives of your remarketing campaign. Give the remarketing list a name, and select whether you want to take in visitors to your website or mobile app. Then you are required to define who you want to include in your list. From the drop down you can select from a variety of criteria to target visitors who have visited certain pages on your website. It will save you from having to generate or add different codes to your website. In order to be suitable for a remarketing campaign, your list requires including at least 100 visitors which have visited your website previously within the last 30 days. It’s essential to keep this in mind when deciding what lists to make, as your target audience might be too niche. A good place to begin with is having a look at your Google Analytics data to recognize how many visitors a specific page on your website has received in the last month. Let’s see how to create a new AdWords Remarketing campaign. 2) Provide your campaign a name and then choose no marketing objectives and All features. 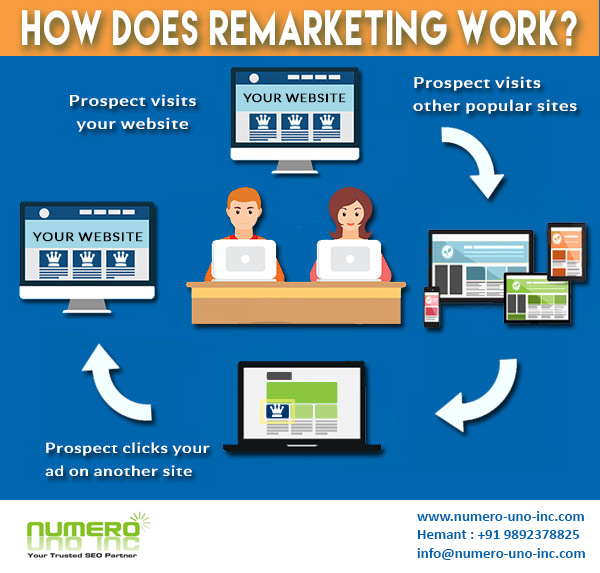 Tip: If you are into business of e-commerce you can take remarketing to the next level with Dynamic Remarketing. This option is accessible under Dynamic ad settings; this lets you to generate display ads which pull though products in which the visitors have shown an interest in before. In order to keep costs low, utilize Google remarketing along with contextual targeting, frequency capping, conversion filtering, and also other cost-saving strategies. This will let you to generate highly targeted remarketing campaigns and grow your ad relevancy, by displaying most of your ads to the visitors who are going to most likely to click and convert. At Numero Uno, we manage your Google Adwords campaign professionally. We are handling adwords accounts for clients & generating leads from over 100 odd countries across the globe. We optimize your adwords campaigns to optimize for lower Cost per Click (CPC) & higher conversion. Kindly contact Hemant at 9892378825 or mail us info@numero-uno-inc.com. 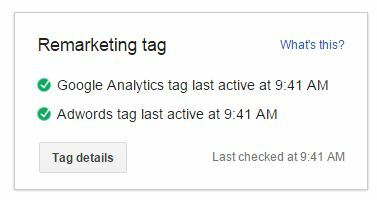 This entry was posted in Adwords, Remarketing, SEM. Bookmark the permalink. I wish to express my appreciation to this writer for bailing me out of such a dilemma.Thank you so much for this reliable and sensible help. I won’t be reluctant to refer your site to any person who will need tips on this situation. some genuinely interesting information, well written.